[UPDATED] Q & A: What’s next for the health care bill? Q & A: What health and retirement benefits do Members of Congress get? Q & A: How much do Members of Congress get paid? Q & A: Can the President dissolve an appeals court circuit? Q & A: What is an offset? Q & A: Why am I hearing about coal miner benefits? 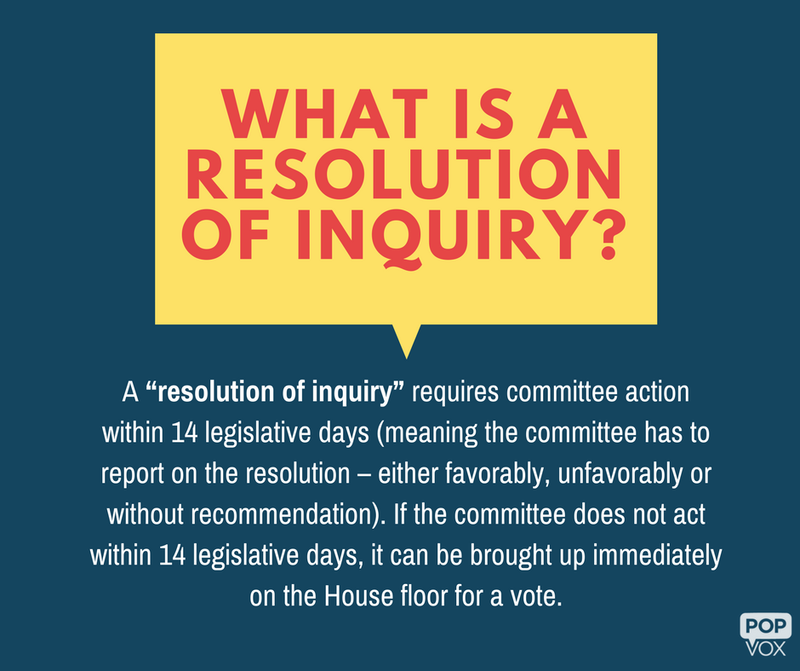 Q&A: What is a select committee?